LIMA — The University of Northwestern Ohio has been named a top 10, gold-level Military Friendly School in the category of private universities not offering doctorates for the 2019-20 academic year. 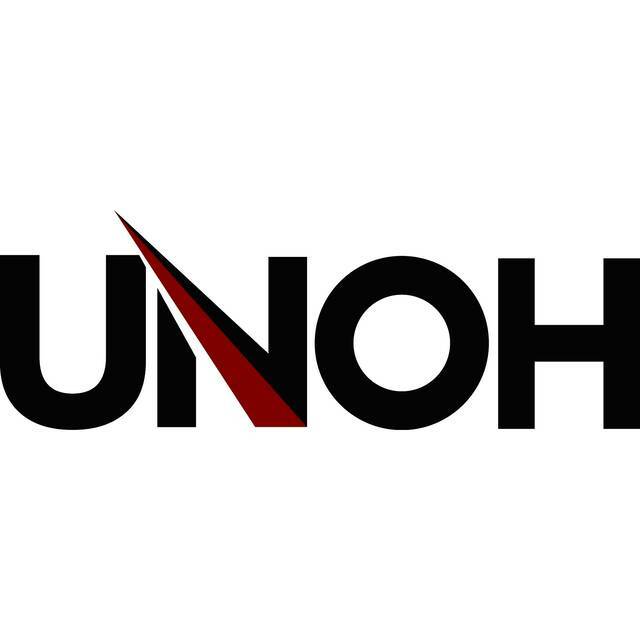 This is the 10th consecutive year that UNOH received the designation. Institutions earning the designation were evaluated using both public data sources and responses from a proprietary survey completed by the school. This year, 766 schools earned the designation.